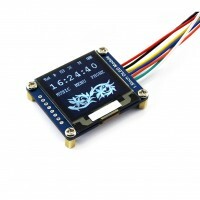 Description:This is a general OLED display Module, 1.5inch diagonal, 128x128 pixels, 16 gray scale.. 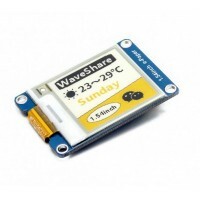 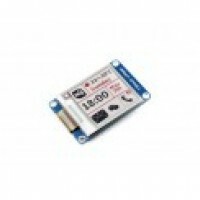 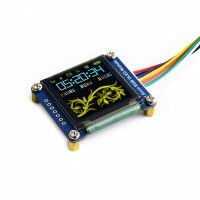 Description:This is a general RGB OLED display Module, 1.5inch diagonal, 128x128 pixels, 16-bit hi.. 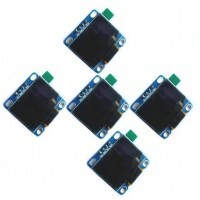 Description: This is a 16x2 LCD Keypad module for ARDUINO / Arduino Diecimila Duemilanove / FREEDUIN.. 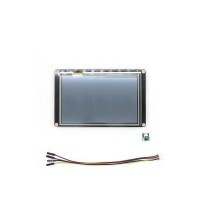 This is a 2.0 inch TFT LCD expansion board with 8-bit parallel interface. 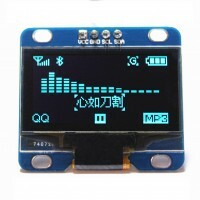 This displa.. 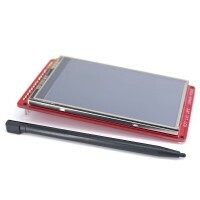 This is a 3.0 inch TFT LCD expansion board. 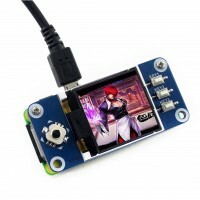 This display has a controller built into .. 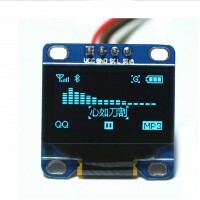 Description:Size: 0.96 Resolution: 128X64 Color: Blue Viewing angle: greater than 160 degrees Suppor..